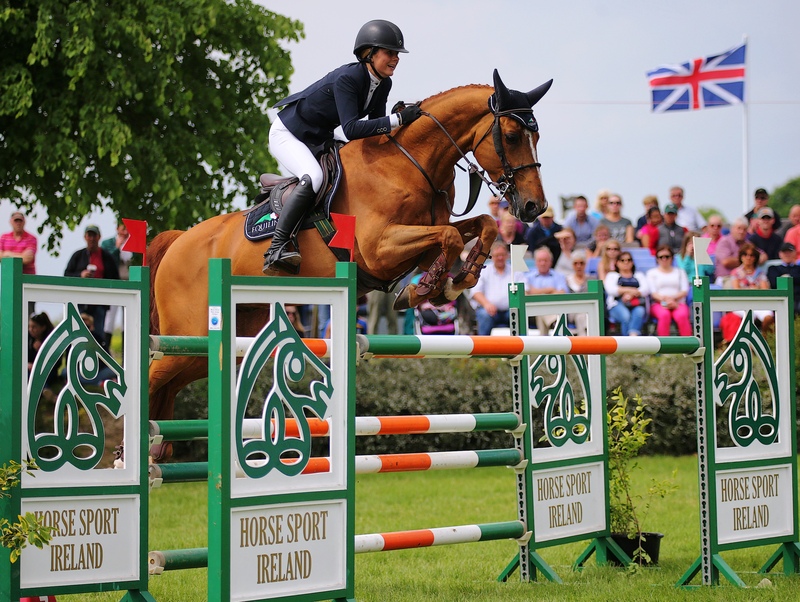 Clem McMahon & Aldaluck won Sunday's New Heights Champion Series at the Mullingar International Show. Where are they now? 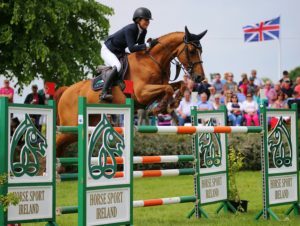 It was just the beginning of an exciting chapter for Falco van Spieveld and Deane Rogan who went on to jump on the Irish Nations Cup team in Italy and picked up ribbons at shows across Europe before moving to Cameron Hanley’s stables winning in Kronenberg, and placing at CSI4* Grand Prix of Munster (Germany). Falco then moved to Norway with Geir Gulliksen and in 2017 was picked up by Canada’s Nikki Walker. The pair have already clocked up two top 6 placings in Florida this year under the expert guidance of Cian O’Connor. 2015: Jason Higgins steers Kilcannon Cavaquin to victory in the HSI ISH 7 Y.O.